Big Freedia, the ambassador of the high-energy, New Orleans-based bounce movement, brings her danceable rapid-fire beats to the Bessie Smith Cultural Center Thursday, Sept. 6, for the Levitt Amp Concert Series. Big Freedia (pronounced FREE-da) got her start singing in the choir of her childhood Baptist church. She began her onstage performance career in 1999 as a backup dancer and singer for fellow LGBTQ ambassador of bounce music, Katey Red. Big Freedia's dynamic performances built an avid fan base, inspiring her to pursue a solo career. In 2003, she released the studio album "Queen Diva." Her hip-hop style of bounce is full of surprises from call-and-responses to dance music that inspires audiences to "release their inner wiggle." 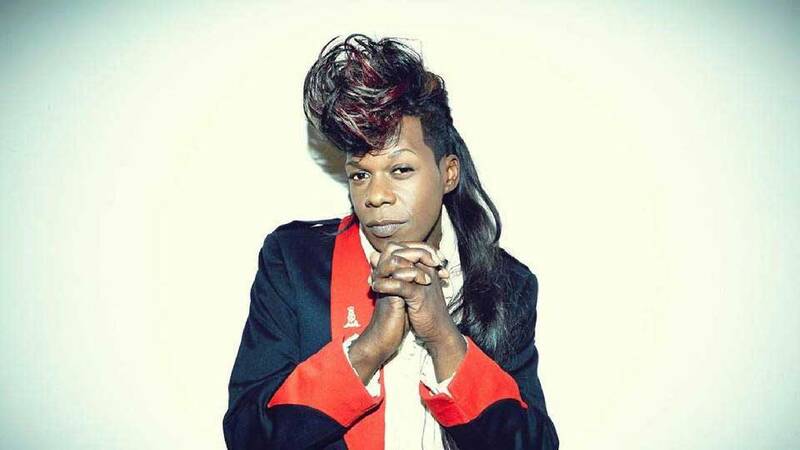 Big Freedia has been featured in publications such as Village Voice and New York Times, and has performed on "Last Call with Carson Daly," "Jimmy Kimmel Live" and at SXSW. In 2011, she was named Best Emerging Artist and Best Hip-Hop/Rap Artist in Best of the Beat Awards and she received nominations in the 22nd GLAAD Media Awards. In 2013, she got her own reality show on the Fuse channel, "Big Freedia: Queen of Bounce," which chronicles her life on tour and at home. In June, she released the EP "Third Ward Bounce." For more information about the concert: concerts.levittamp.org.